So delicious. 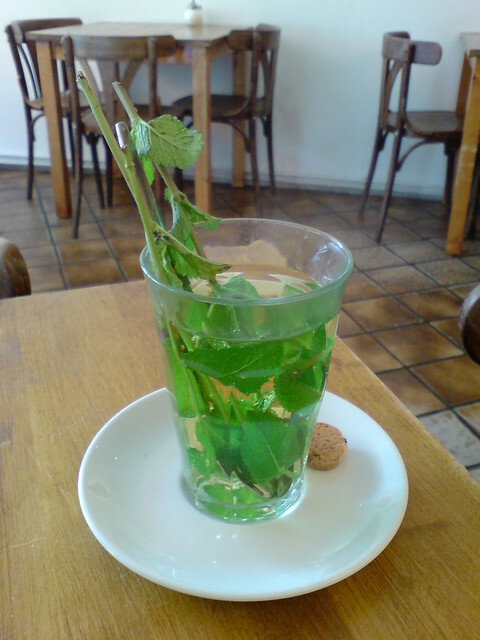 My mom and her brother have told me on separate occasions that when they were kids they'd make mint tea. Mmm!